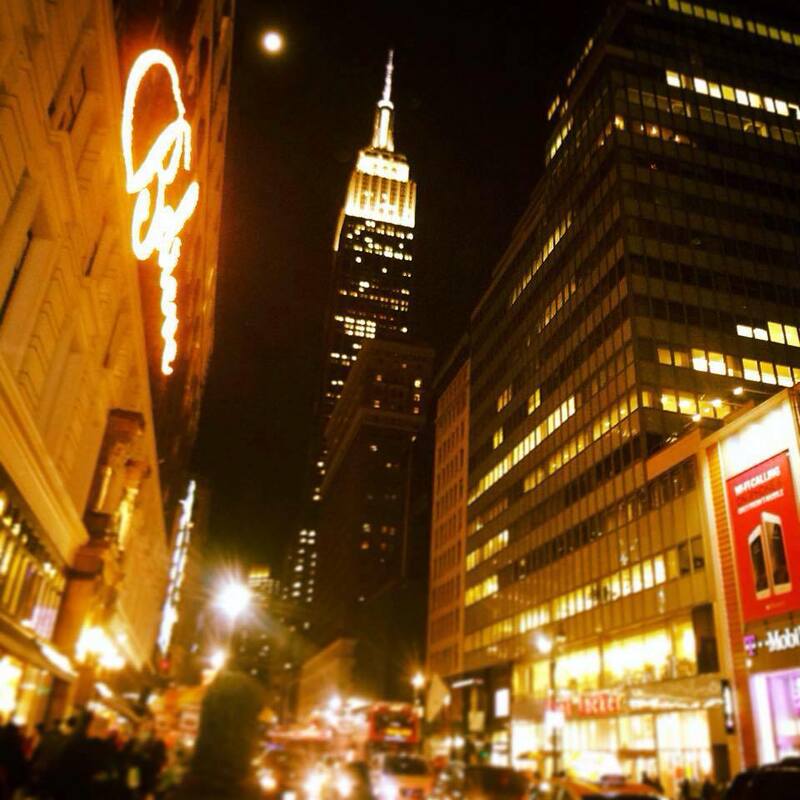 New York – the grand city of lights and love that never sleeps. That honestly is the simplest definition that applies to this city that, in my eyes, truly belongs to another world. Having visited NYC a few times, for both pleasure and work, any other sane person would not have surpassed an opportunity to come here for a work trip, especially in the lead up to Christmas. But of course, yours truly here, was adamant on avoiding the trip for a mixture of unresolved personal dilemmas and the added uncertainty of the nature of this last minute professional errand. “Just leave the heartache and hassle behind – even if it’s just for a few weeks,” my friend insisted. “Trust me – you will come alive in NYC.” So I did just that. Being the cynic that I am, the first few days in just adjusting to my living arrangements and the route to work via the subway naturally exhausted me. I had forgotten not only the grand magnitude of this city in size or how cold it could get, but more importantly how ridiculously confusing it was for me to understand the metro system. Spotting how lost I had become in the jargon of numbers and letters that were supposedly representing routes, a kind commuter paid my route and directed me to what I assumed was the train going uptown. Wrong! I ended up halfway across town near Brooklyn! I was homesick already. Yet, once my confidence in travelling within the city had increased, it was only then I could acknowledge that people’s intentions here to help out are mostly just sincere. The exuberance in mannerism displayed by the locals may not be a trait that everyone can accustom themselves to. Be it the extremely cheery gestures displayed by everyone from co-workers to the doormen at my office, greeting me with an over the top “Good morning!” as I waddled in with my backpack and now cold coffee; or the pissed off kiss of the teeth sound made by the taxi driver because I didn’t tip him properly – it’s there in your face! Whether you love it, hate or even ridicule it, New Yorkers, are simply not afraid to be expressive, and in comparison to my sarcasm and dry sense of humour, which often acts as my shield, this to me was somewhat both uninhibited and refreshing. Of course, this grandeur of expression is not just limited to people. 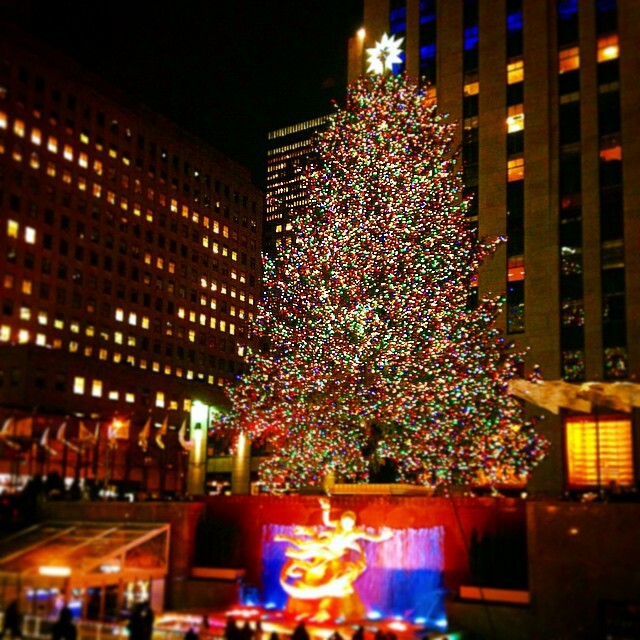 I had arrived in the busiest season of the year – Christmas! And New York is nothing short of magical and luminous when it comes to décor and commotion. Every store, street and sidewalk is lit with giant sized trees, lights and decorations that make you feel like you’re in a Disney movie! Crowds flocked to catch the endless Christmas offers in shops and stood in awe of the grand display of lights and music. “Americans are so OTT aren’t they!” my friend would jokingly say. From a glance, yes maybe the frills and overly hyped revelries could come across as very animated. However, this endless energy of celebration draws you into its web of how wonderful life is. People gathered in herds to see the opening ceremony of the huge Christmas tree at Rockafeller Center supported by musical acts, drawing strangers together like long lost friends. The atmosphere on every street and avenue was filled with spirited singers and dancers outside a Macy’s or Bloomingdales, encouraging crowds to join in. It took me back to my childhood, when Christmas really was a joyous and over vivacious occasion, and rightly so. When I was a young girl, no matter how trivial my day-to-day problems were (which probably never extended beyond my best friend and I arguing over who was ignoring who more! ), Christmas in some way, was the ultimate answer that everything at that moment was magnificent. Being amongst those who revelled in the Christmas spirit was all that mattered and everything beyond that would just fall into place. That is exactly how I felt at that moment when I stood watching the beautiful Christmas tree light up at Rockafeller Center and observed how the positive energy magnified through everyone watching. Set amongst the backdrop of the stunning New York skyscrapers, it was a moment I wanted to eternally hold on to. I was fortunate enough to share some of my new experiences in the city with a handful of old and new friends who were dispersed across the city. Each one of these friends helped me to explore parts of New York unknown both to them and me – yes there was a life outside Manhattan! The list of places of interest stretched to a range beyond my expectation; right from bars that played 90’s music, the local pizza place, the best mac and cheese joint in town, Sunday walks in Central Park to the serene Ground Zero memorial centre – the city was always full of new surprises and I was amongst people who like me, wanted to immerse in that. When we walk into something with a wall of expectation already built, often we become our own worst enemy when we don’t get what we had anticipated. I had arrived here with a heavy heart and expecting a nine to five daily routine followed by take-outs and maybe the odd weekend away. The minute I arrived, however, each experience unravelled itself before me, as if I were unwrapping a new gift. Someone once asked me if I would ever love again, and as I stand from the gorgeous rooftop view of my flat, that overlooks this mammoth city and swallows me in, it’s evident that the value of love is measured on so many different levels. The love we cherish from these new experiences, the energy of the city and it’s people, the achievement we feel from getting around a new area alone, and the joy of meeting new friends and places is proof that detachment from everything that we seek comfort in, just for a few moments, can allow us to absorb these wonderful moments that will remain. 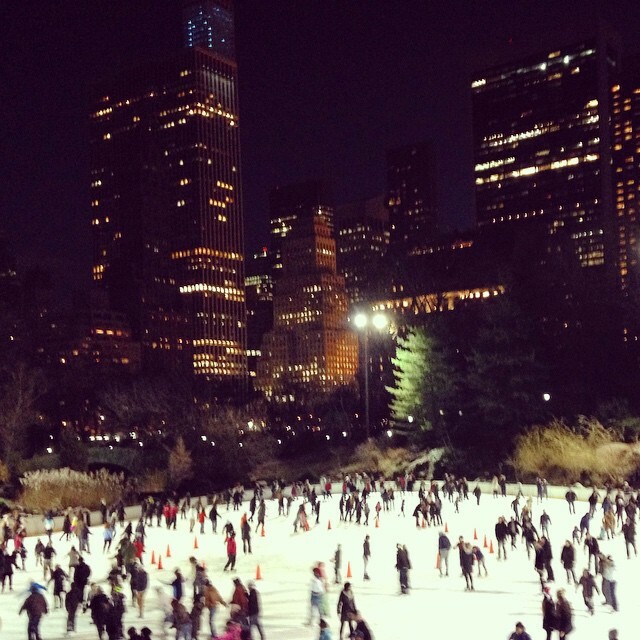 New York, I think you just stole my heart…!